SPECTACULAR home on one of the largest lots in sought after Canyon Springs ! Be prepared to fall in love with this home! The nearly 9000 sq. ft. cul-de-sac lot is beautifully landscaped and completely private ! 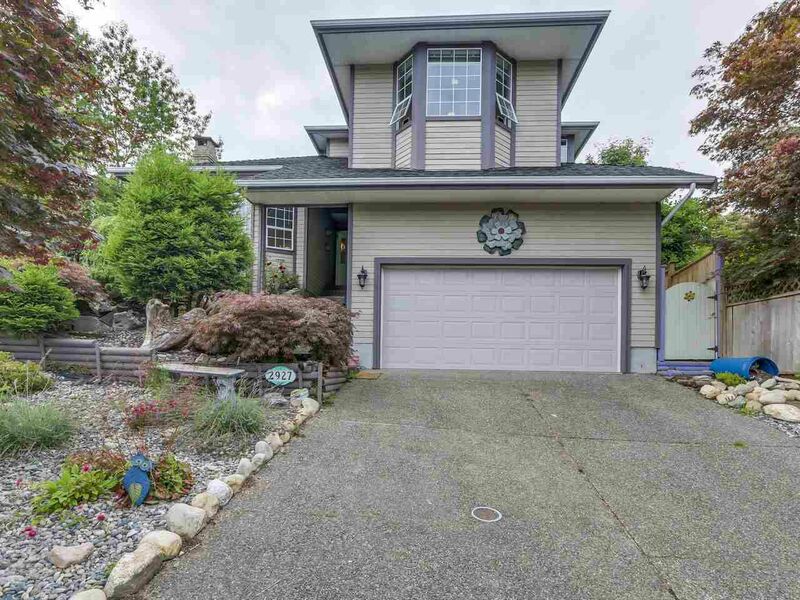 This home features 4 bedrooms upstairs ( 3 + games room), Master bedroom overlooks the tranquil gardens & has a beautifully updated ensuite , gorgeous updated kitchen with granite counter tops , updated cabinets, & eating nook, cozy family room, large living room with views of Mt Baker, formal dining room, & a separate den/office. Flooring consists of beautiful hardwood floors and new carpets on the main. Within walking distance to schools including Walton Elementary, Pinetree Secondary & Douglas College! Close to Westwood Plateau golf academy & courses, future Evergreen Skytrain Line & Coquitlam Centre. OPEN HOUSE August 6 & 7 Sat. & Sun. 2 to 4 pm.